Distilled since 1998. Bottled in 2018. Aged like a fine single malt Scotch. 20 years in the making, The Nerdy Photographer is devoted to a love of photography and making life easier for professional and amateur photographer’s alike. I recognize that those of us who make a living taking pictures have a tough go of it, and every day there is more competition. But, when we all come together, we can lift everyone up! This site is designed to educate, innovate, inspire, and entertain! Take a look around, and, above all, enjoy yourself! You want me on your trivia team and/or your zombie apocalypse team. 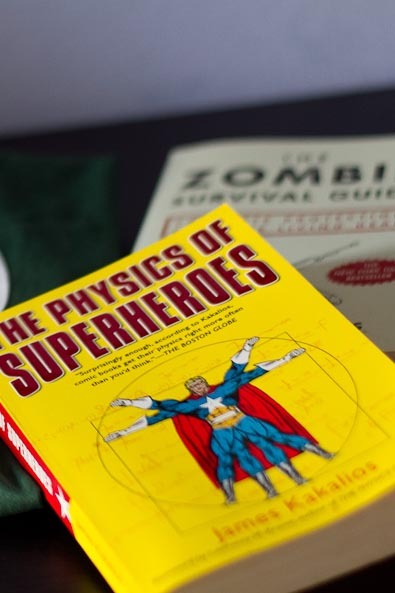 By labeling this site nerdy, I am embracing the fact that I have, for a very long time, subjected those around me to long winded explanations about things that I love. You want a deep dive? Well, that’s what you’re going to get here. Also, you’re going to get a lot of references to movies, TV, music, books, comics, art, comedy, and a whole bunch more. It’s how my mind works. 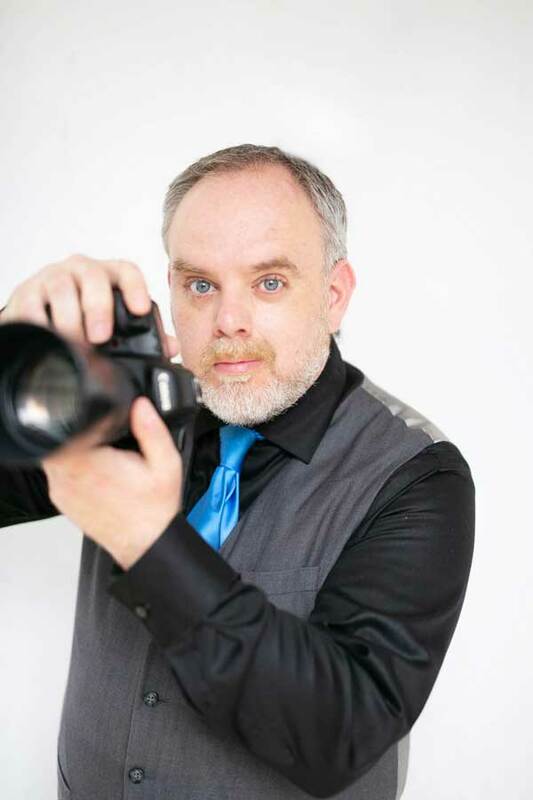 Casey brings twenty years of experience as a professional photographer to The Nerdy Photographer. In that time, he has photographed over 500 weddings, worked with platinum selling recording artists, had his work featured in over 100 publications (including Rangefinder, Professional Photographer’s of America, New York Magazine, The NY Times, and The NY Post), and won numerous awards. Casey is a devout lover of music, movies, comic books, and literature – and commonly brings these influences into his writing. When he’s not running his own studio or working on this site, he’s trying to get his dog to pose for her Instagram account.